Has your child has never skied? would you like them to have fun and yet progress quickly? 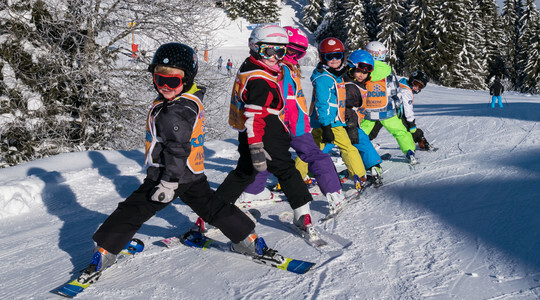 within the framework of ESF Morzine's ski lessons, supervised by our qualified instructors, your children will discover the pleasures of skiing. Parents, make the most of the domain and enjoy a days skiing. 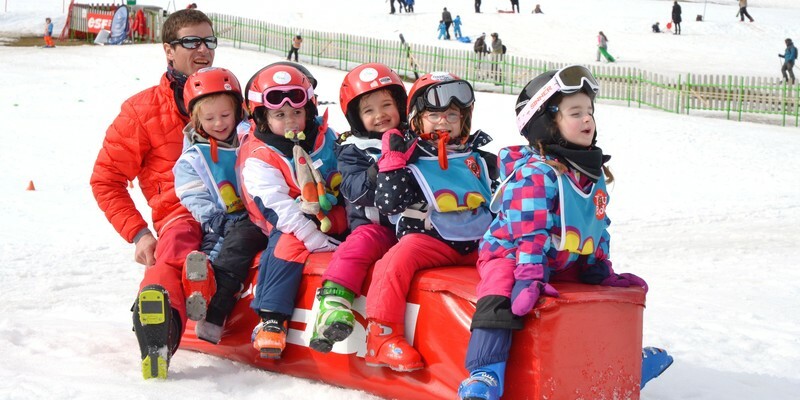 Entrust your children to our care where they are in fun groups and will learn the techniques required to build their confidence on their ski's. We have different options where your child can have lessons, daycare activities and their lunchtime meals with us. Fun Group ski lessons for kids! Designed especially for children from beginners to competition level. 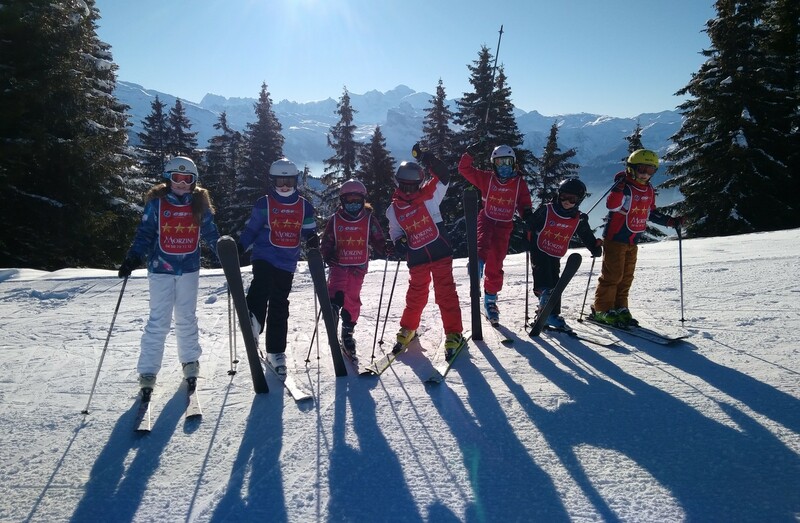 Group lessons give your child an opportunity to improve with friends in the magnificent domain of Morzine. Ski lessons and fun activities are available in either full or half-day courses and with or without meals. 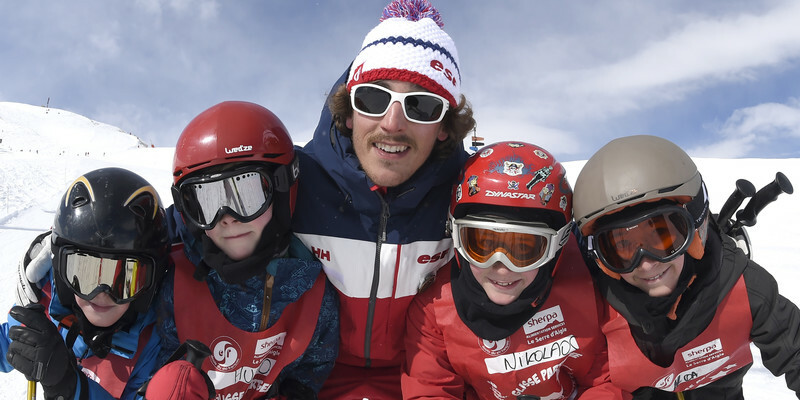 Your child can ski as well as having fun with other winter snow activities. BE THE NEXT DOWNHILL SUPERSTAR! Has your child acquired the bronze star? With the competition course your child will learn the techniques to master the slalom, learn to fly through the gates and descend the slalom course to beat the clock. 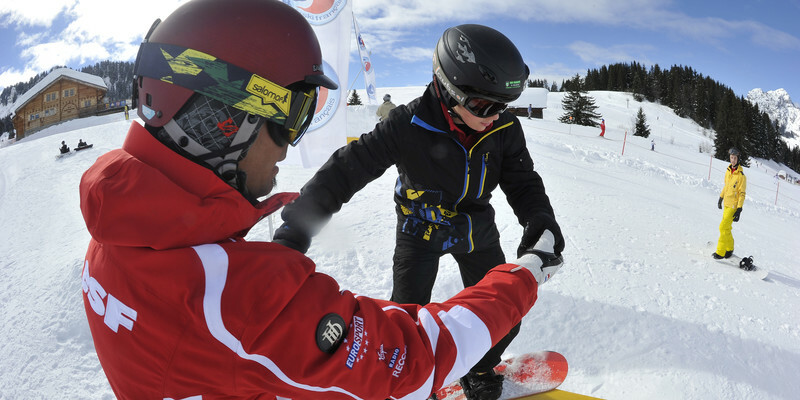 Our Freeski course allows your child to discover skiing in its many aspects from the most technical to the most fun. They can ski off-piste, visit the snowpark, learn to freestyle and discover the challenging terrains of the 'Portes du Soleil' area. GO Snowboard MAD THIS WINTER! MORE THAN JUST A SLIDE, IT'S A WAY OF LIFE! Group snowboard lessons make it possible for your child to enjoy and discover new techniques of snowboarding at their own pace. Lessons are offered from the age of 6 years old and are conducted in a small group. THAT EXTRA HELP IS ALL IT NEEDS! 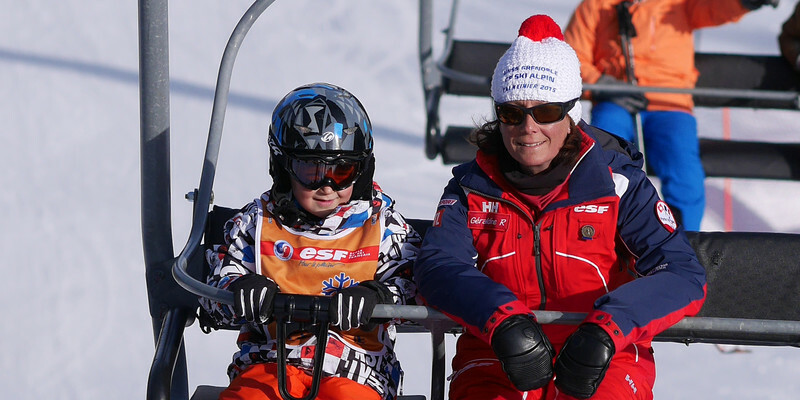 Choosing private lessons with ESF Morzine means benefiting from exclusive and personalised coaching with one of our talented and experienced ESF instructors.